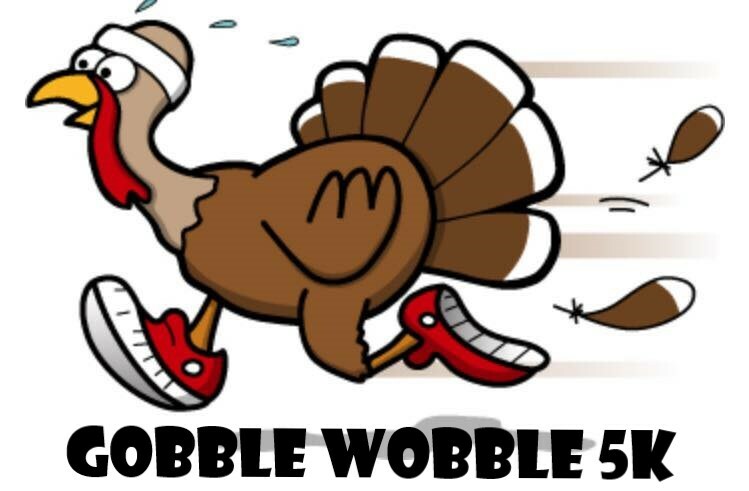 Come out and join us for our next Free 5K on Saturday, November 17, the Gobble Wobble 5K to benefit our local food bank. 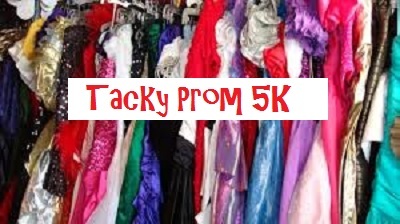 Race time is 9:00am and on-site registration will begin at 8:00am inside the shop. Please plan to arrive no later than 8:30am to complete your registration and pick-up your bib number. Yes, this race will be chip-timed! Remember, there is no registration ‘fee’, but we do ask for a donation for a local cause. This month we are collecting non-perishable food items to give to our local food bank to help with the holiday meals they prepare for those less fortunate in our community. Come out and help us give back to the community that has supported us these last seven years! As usual, this event is open to everyone. All ages, all abilities, and even pets are allowed. One requirement….HAVE FUN! We hope to see you in a couple of weeks!